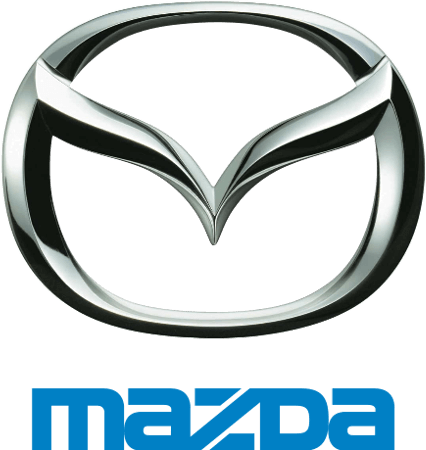 Mazda6. All. Lower. Ste type.